The future of mobile telecommunications is aimed at creating a user-centric wireless world which takes into account user’s preferences, as well as communication context (e.g., network and terminal heterogeneity or user location). 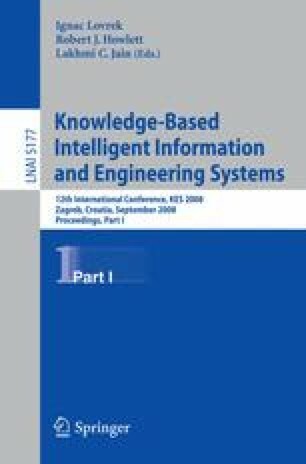 In order to enable context-aware personalization of communication services offered by next-generation mobile networks, we propose an agent-based approach in combination with semantic reasoning techniques from the Semantic Web. In particular, we use ontology-based user profiles to create an agent-based context-aware service which supports personalization according to user’s preferences. An ontology is created which contains knowledge regarding terminal capabilities and user preferences, as well as a software agent which manages user personalization according to the context extracted from the user profile.